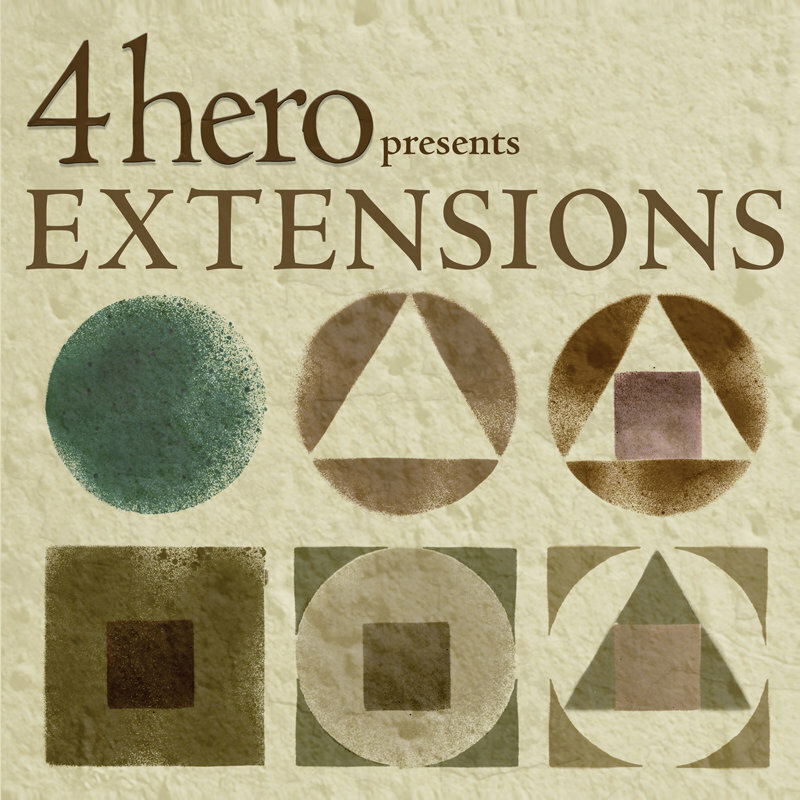 4hero present a compilation of original previously unreleased cover versions of their music, reinterpreted by a selection of hand picked artists. When presented with the idea of doing another remix album they felt a need to do something new and fresh, rather than calling up the usual remix suspects and getting dance floor club mixes 4hero have put together an album that would happily sit on the shelf of a 4hero fan. For this project they’ve sought out a range of forward thinking outﬁts, orchestra's & producers including some new discoveries to cover their music. The result is cinematic and dynamic in structure and styles. 4hero are well known for pioneering new electronic music genres including Jungle/D&B, Broken Beat and Nu Jazz. 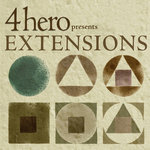 The “Extensions” recordings are the best way to define Nu Jazz. Various Artist. All tracks written by 4hero, Supervised & Compiled by Marc Mac.